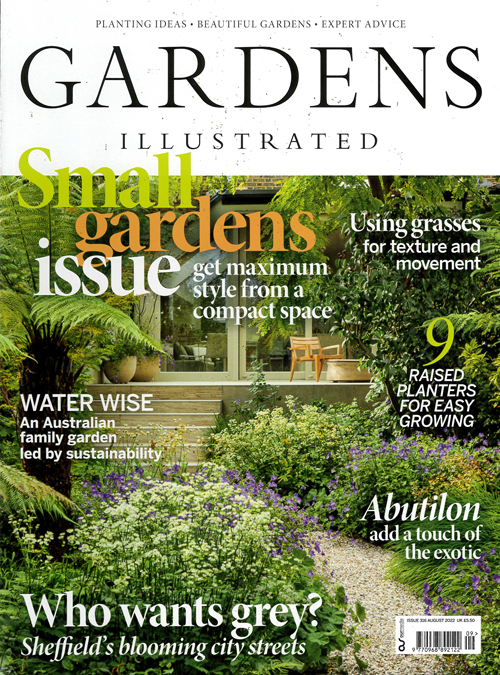 "Gardens Illustrated features the best gardens, plants and designers around the world, making it a must for the discerning gardener. Published 13 times a year, it offers an irresistible mix of beautiful gardens and must-have plants. With stunning photography and the world´s best garden writing, it offers you information and insights you won´t find elsewhere. Each month you´ll find... Inspiration and advice from leading experts and designers. Breath-taking photography of the most beautiful gardens and gorgeous plants. Great garden writing focusing on remarkable gardens, plants and design." Published in English - Monthly. Allow 6-10 weeks for initial delivery.